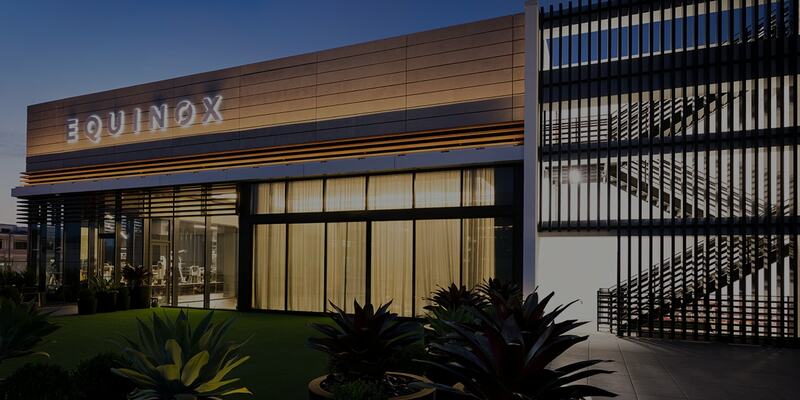 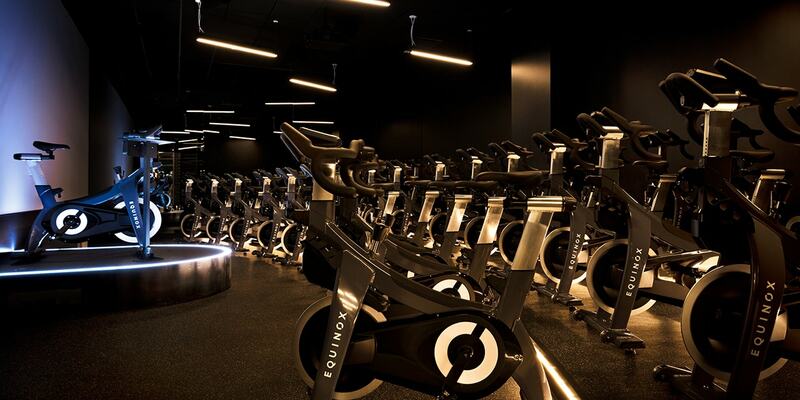 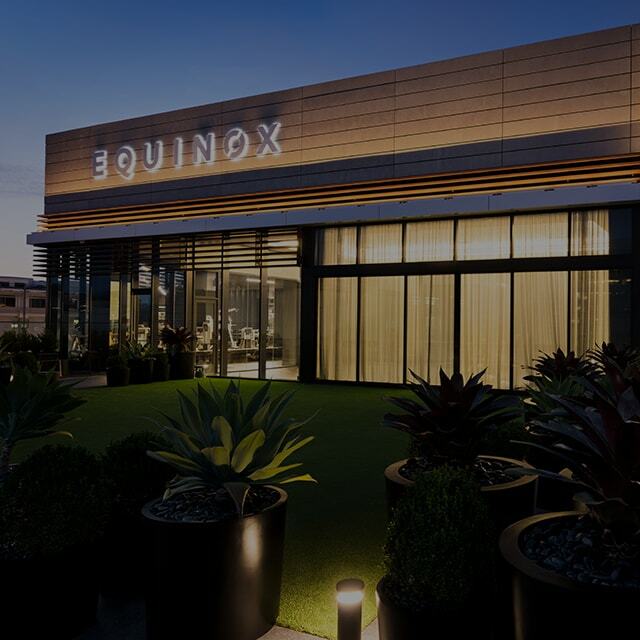 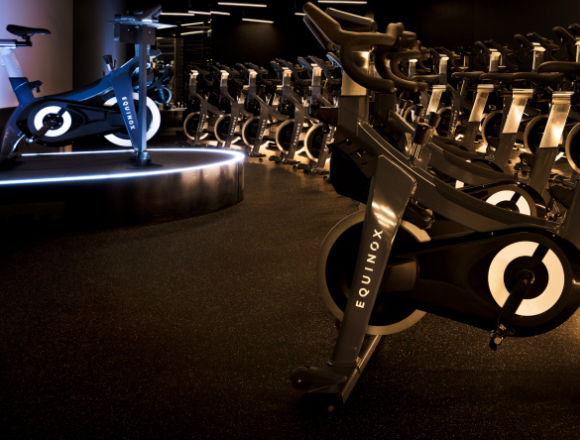 A club as elite as its members, Equinox Century City reimagines the creative spaces of the L.A. film industry as an elegant, coolly confident backdrop sure to inspire your next breakthrough performance. 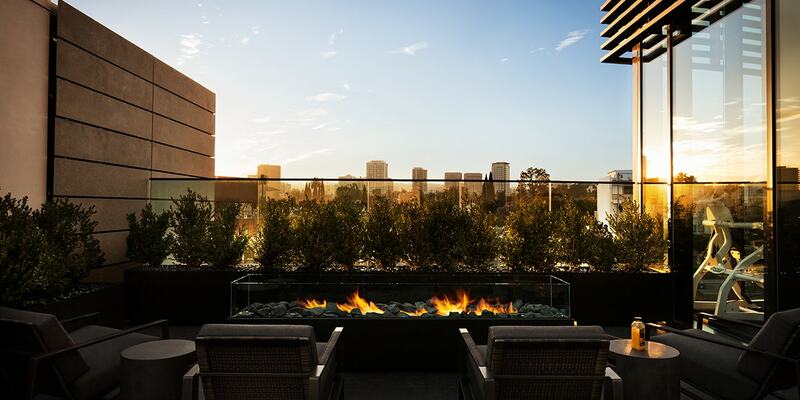 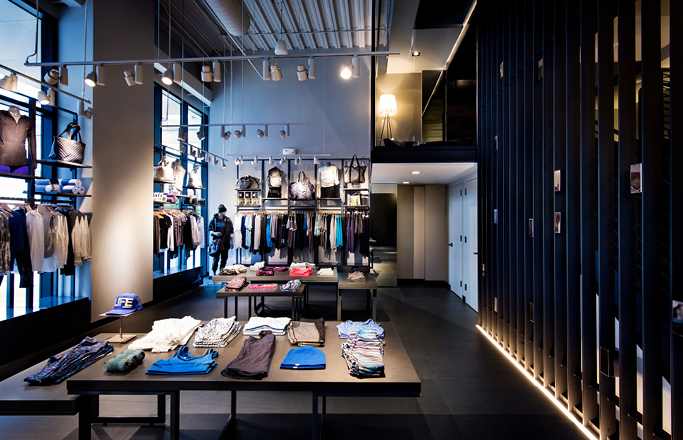 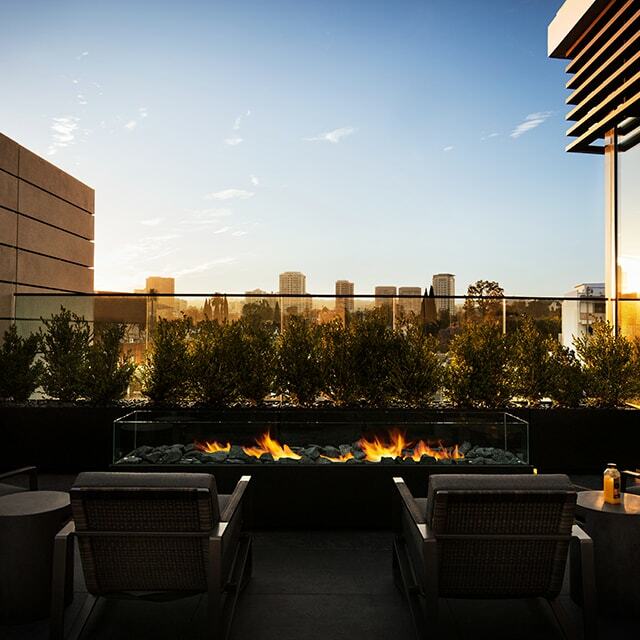 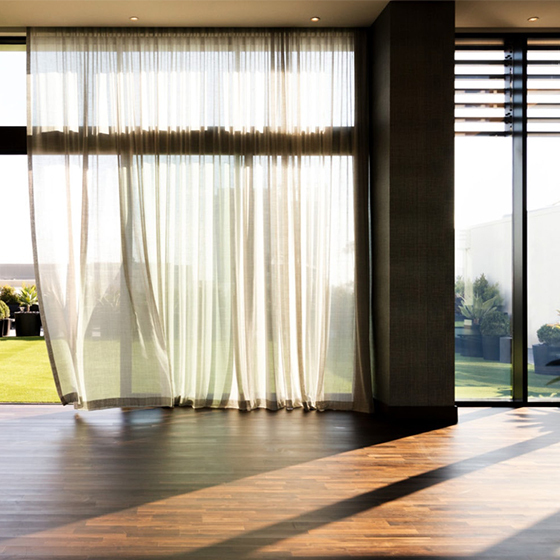 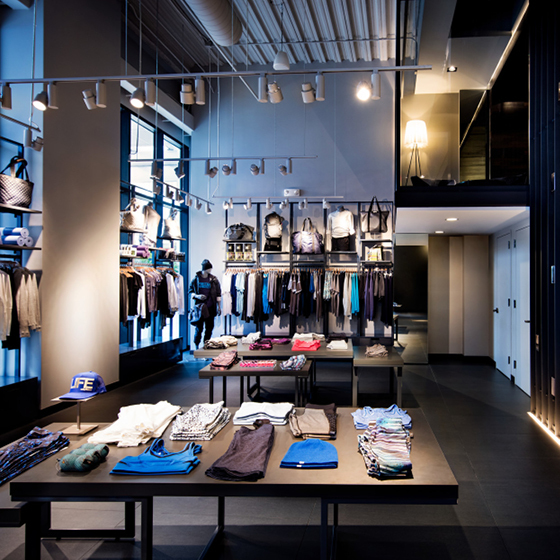 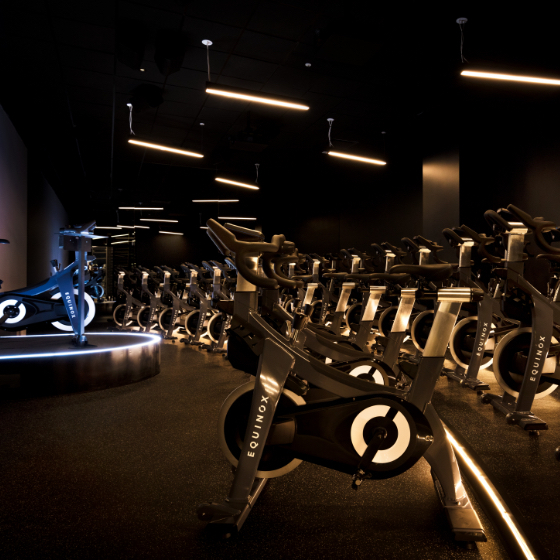 Perched on the top floor of the newly redesigned Westfield center, the club boasts an outdoor lounge and fitness area as well as floor-to-ceiling windows with a stunning panorama of Santa Monica Boulevard. 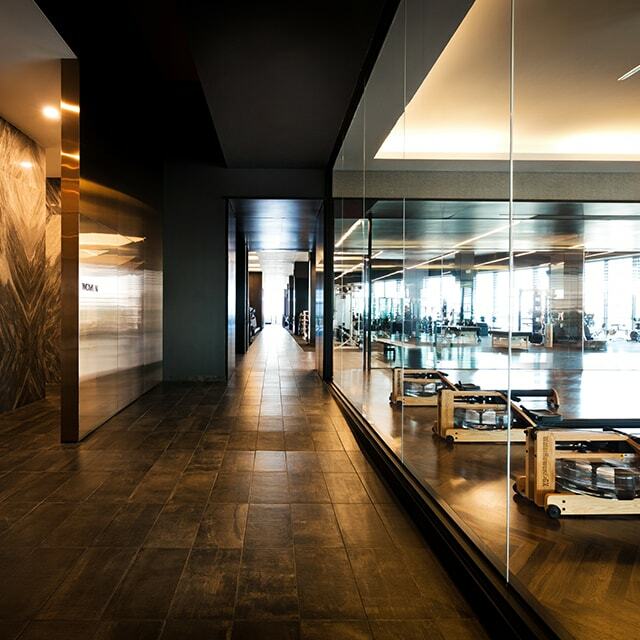 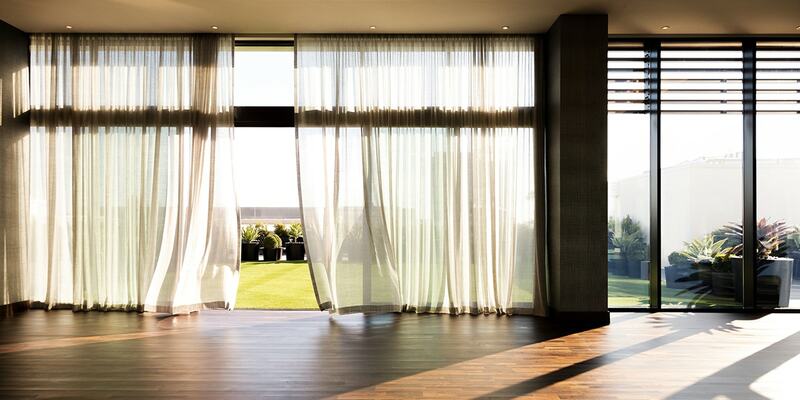 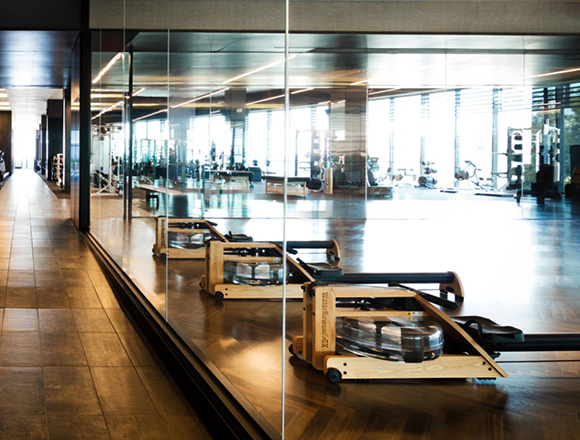 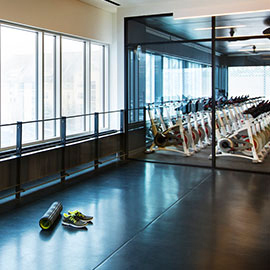 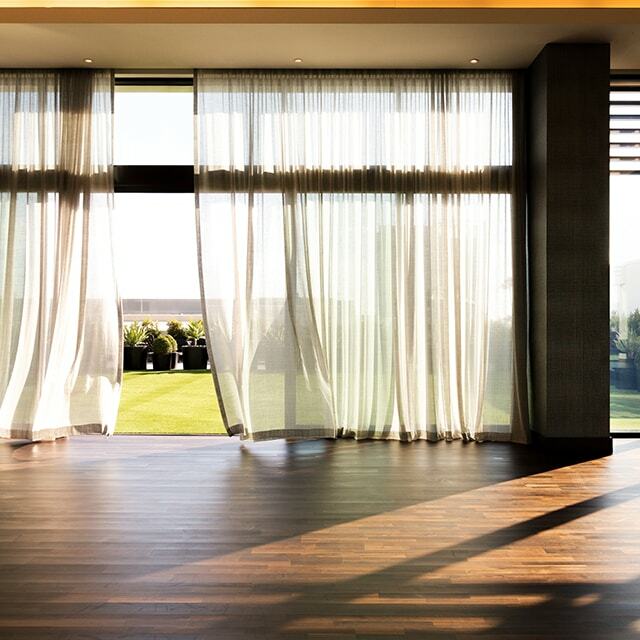 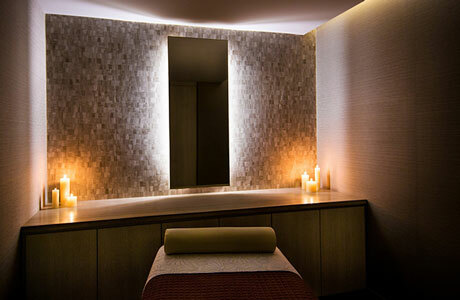 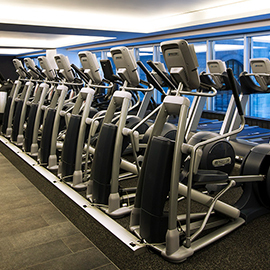 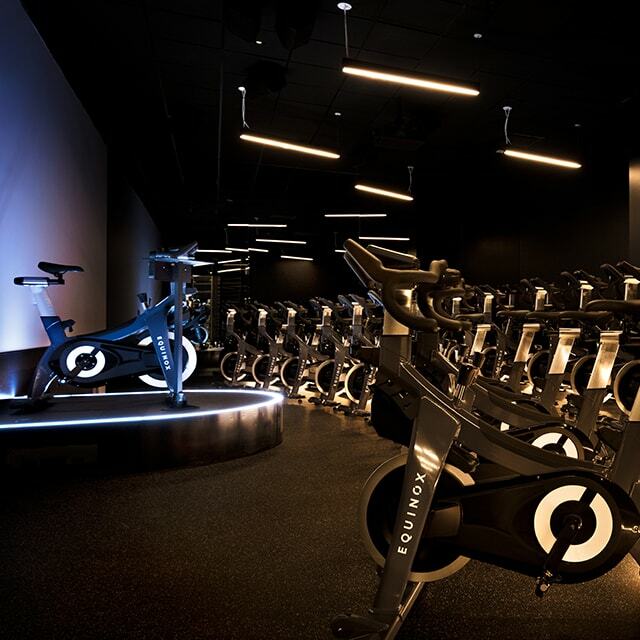 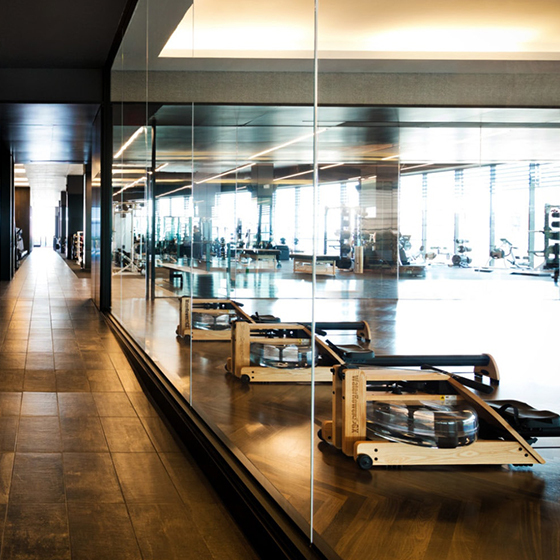 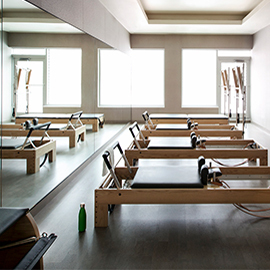 Inside the club, every inch of the exclusive Century City member experience has been designed to exceed even the most discerning standards, including Executive-level locker rooms, available laundry and valet service, unparalleled fitness classes, and Tier X, our most advanced Personal Training program. 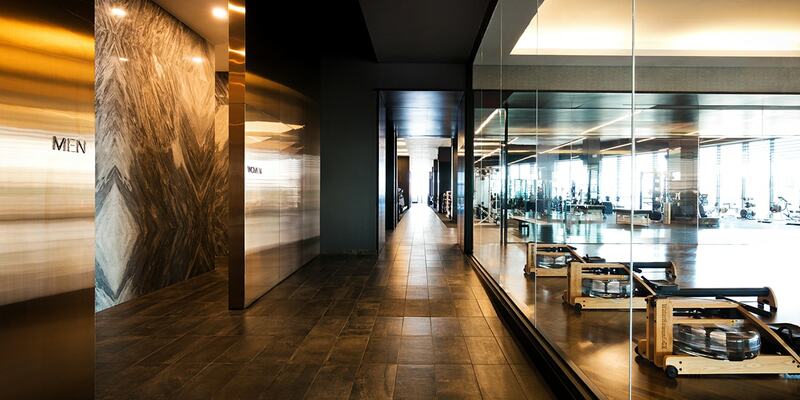 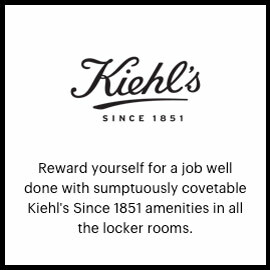 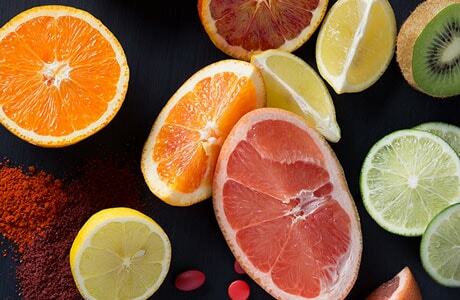 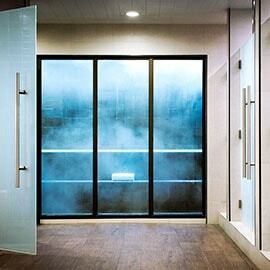 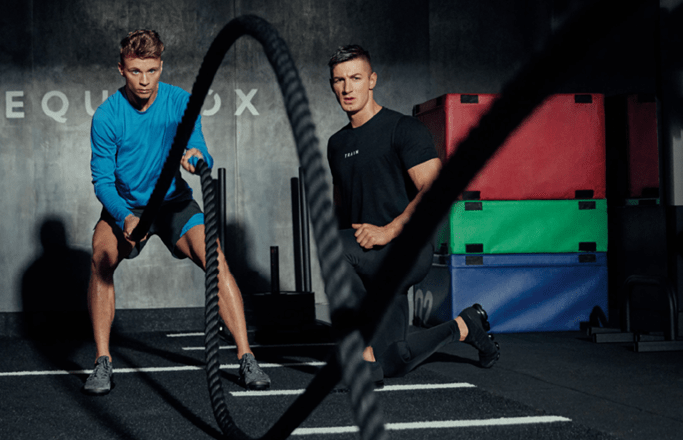 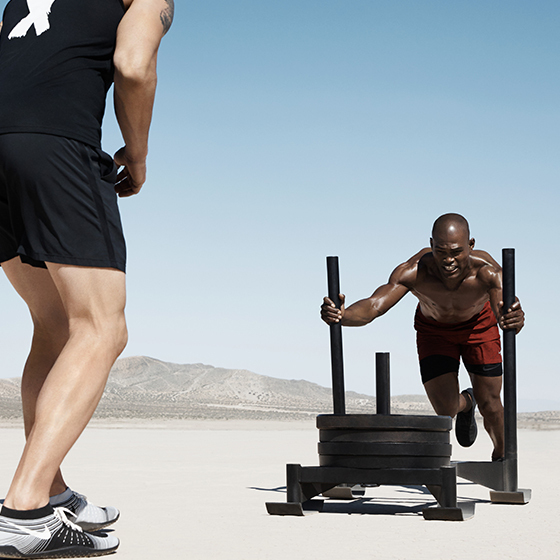 The result: a high-powered, high-performance haven for those who’ve earned it.